Another weekend of running, so another perfect excuse to bake. Now please, do not for a minute, by the title think these are good for you. However, they are delicious and free from refined sugar. 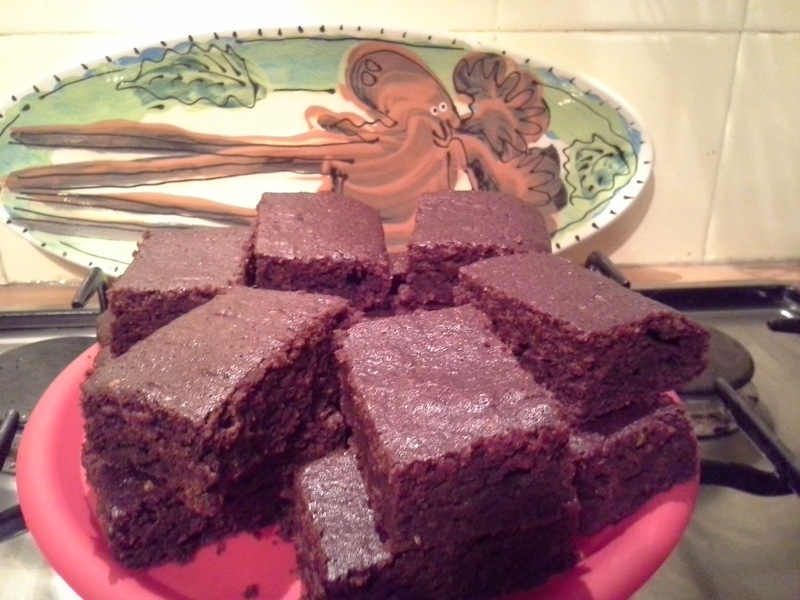 This sugar free lark seems to be all the rage at the moment, so for no other reason other than I am inquisitive about new bakes, I gave these Chocolate Brownies a try from a magazine article on Davina McCall. 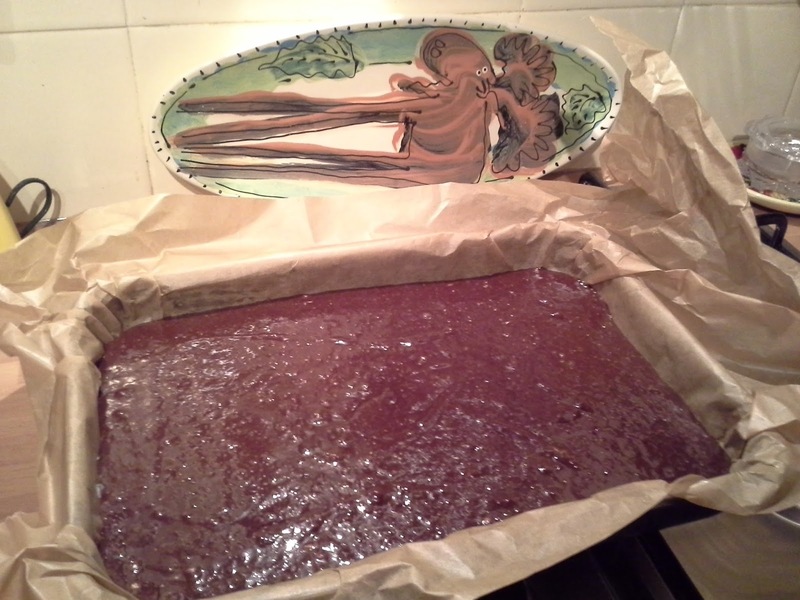 Rather than the suggested 100% cocoa chocolate, I used 70% chocolate this time, as I was testing out the recipe principal, so my brownies do have a bit of refined sugar. But hey, I can cope. 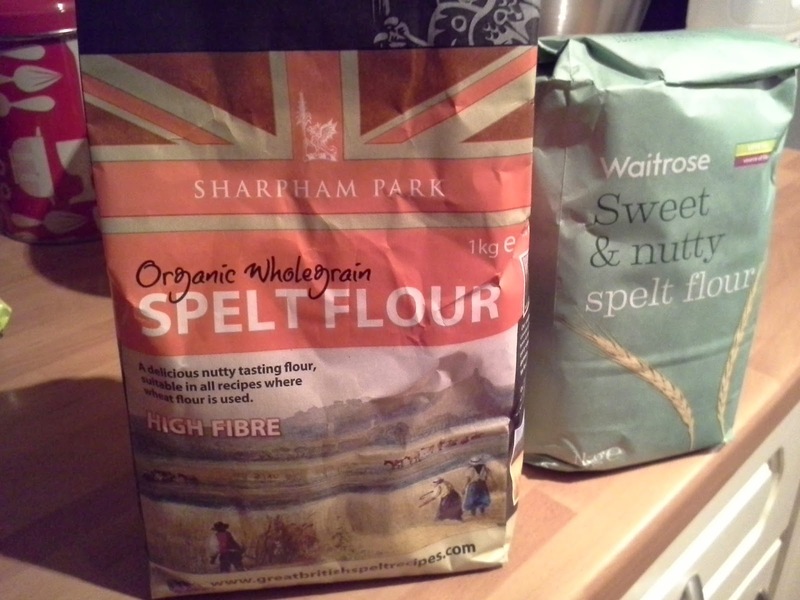 I was also interested to try this recipe as it uses wholemeal spelt flour. Not something I have tried before, but high in fibre, so making a healthier post run snack. 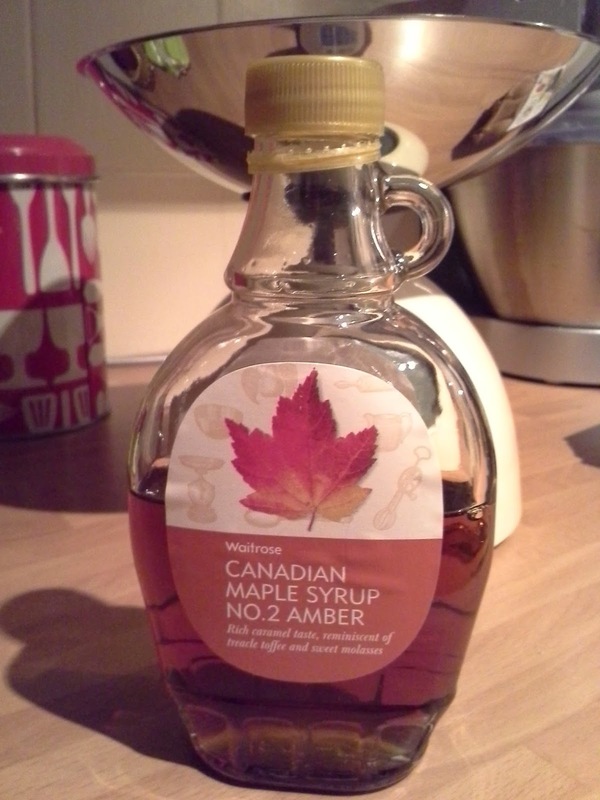 Instead of refined sugar, you used a combination of honey and maple syrup. Melt, whisk and mix the ingredients as required, then add to a greased and lined brownie tin, or deep baking tray. Bake in a 190c static oven for 15 minutes, though I would check at 14 minutes if you prefer a chewier brownie. Allow to cool completely (if you can resist!! 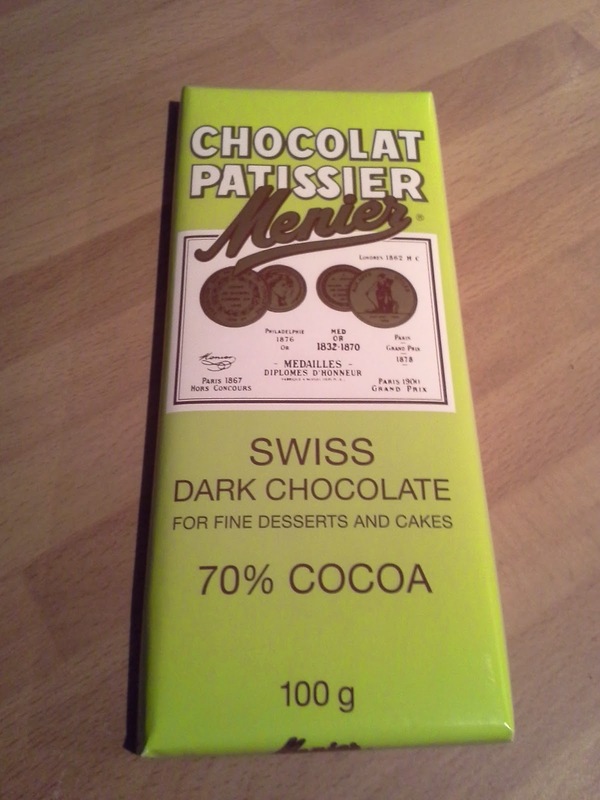 ), before cutting into squares. I used large eggs and skimmed milk as that's what I had in the fridge, but the recipe doesn't stipulate. 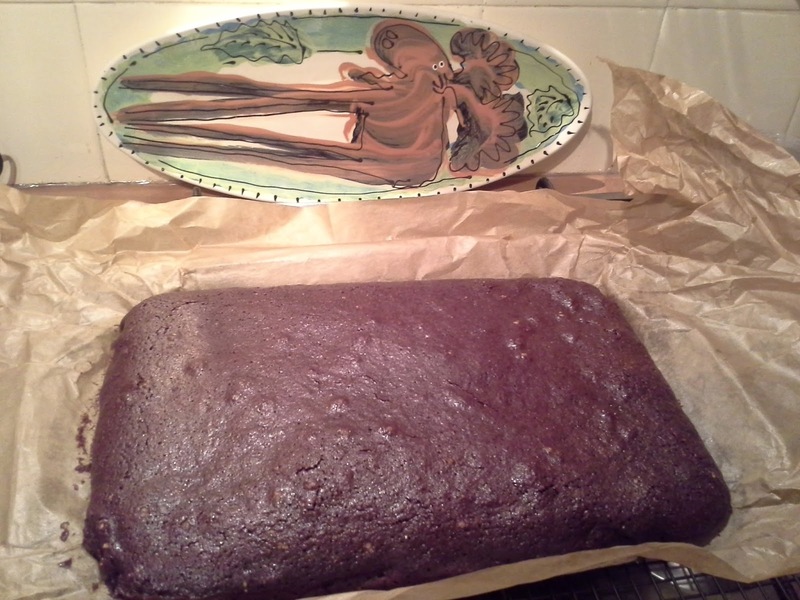 The end result is delicious and nowhere near as sweet as a regular brownie. Plus the honey and maple syrup provide a slower energy release, keeping you going for a bit longer. 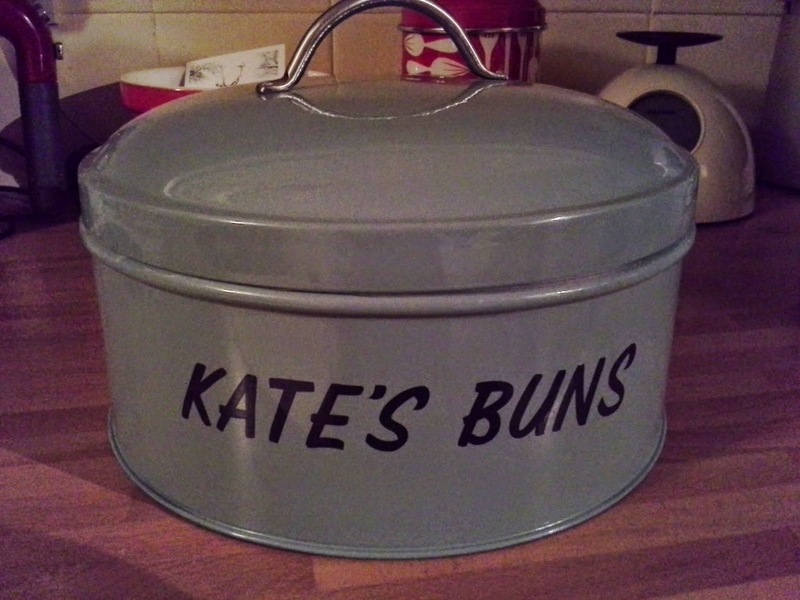 Now I just have to store them in my baking tin until tomorrow, without 'testing' too many. Wish me luck!